Not Dogs: Big Not Dogs Fan? 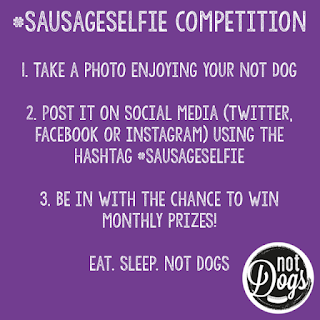 You Need to Win November's #SausageSelfie Competition! Big Not Dogs Fan? 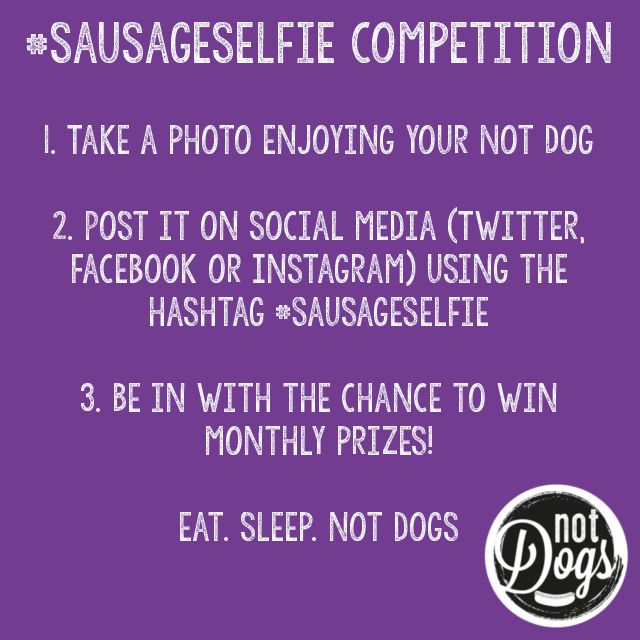 You Need to Win November's #SausageSelfie Competition! 25% off Not Dogs... for life! Yes, forever! You'll receive an exclusive personalised Not Dogs card that you can use at Not Dogs Birmingham (and beyond as we expand!) for life. 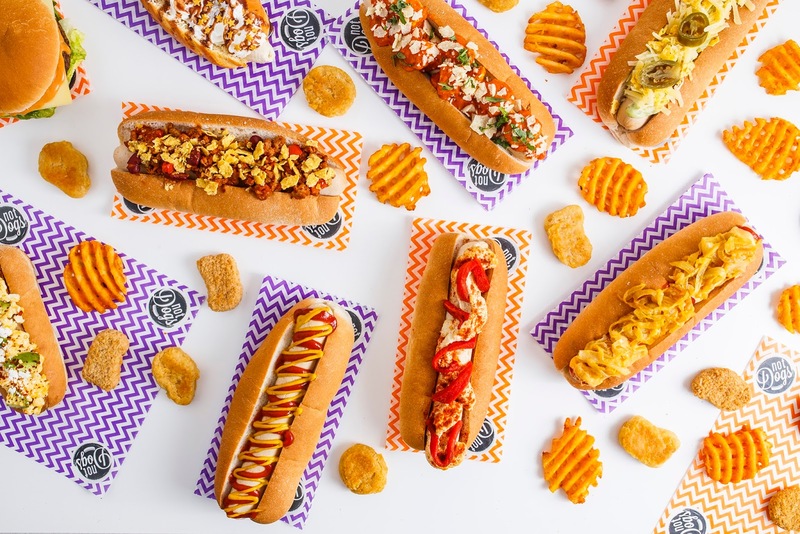 25% off Not Dogs, burgers, sides and shakes - who could ask for more!? All you need to do is upload your picture tagging in #SausageSelfie on Twitter and/or Instagram in November and you’ll be in with the chance of winning 25% off Not Dogs for life - it’s that simple! October’s winner, posted on Instagram by @dorinakeller has won free sides for a month at Not Dogs Birmingham! Lucky her!